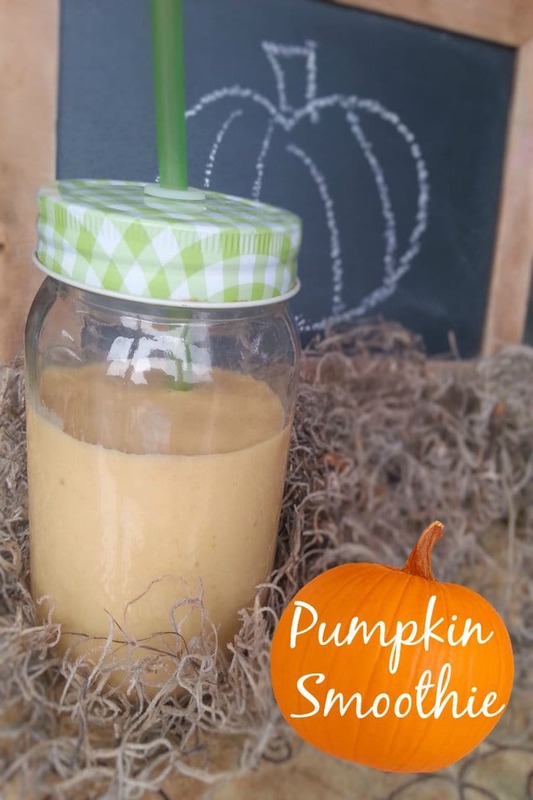 Halloween is the perfect time to get creative and have a little fun! 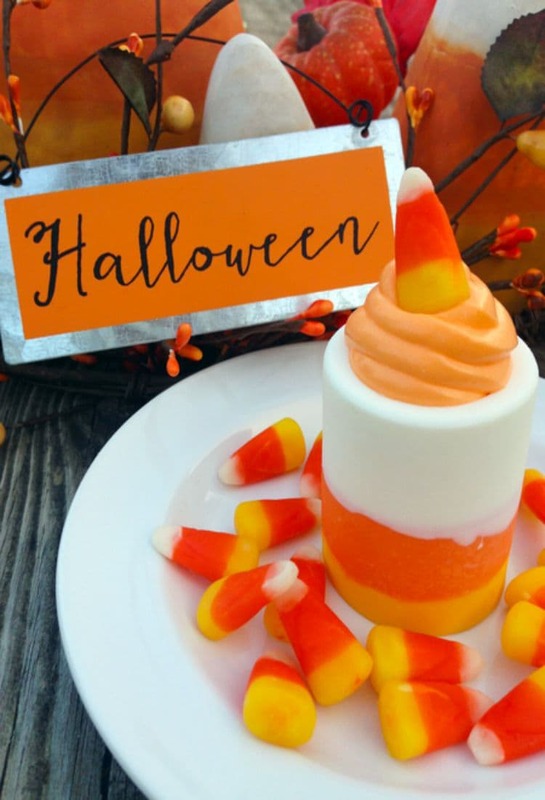 These candy corn shot glasses with candy corn whip cream will be a huge hit with the family or at a Halloween party. You’ll be the hit of the party with these shot glasses. The best part is they are family friendly! No alcohol in these shot glasses. Starting with the white candy melts, place in a small microwavable mixing bowl. Heat in microwave at 50% power for 1½ minutes. Remove and stir. Repeat in 30-second intervals at 50% power until completely melted. Be sure not to overheat. Remove from microwave and stir until candy melts are completely smooth and silky. Using a spoon, fill a piping bag with the white candy melts. Press any big air bubbles from the bag. Push candy melt toward the tip. Using scissors, trim the tip, creating a small hole. Slowly, fill the bottom of each shot glass mold with white candy melt 1/3 of the way full. Gently tap mold against counter top to eliminate air bubbles. Lift mold above your head to check for additional air bubbles and repeat tapping process as needed. Repeat steps 1 through 3 for the orange and yellow candy melts. 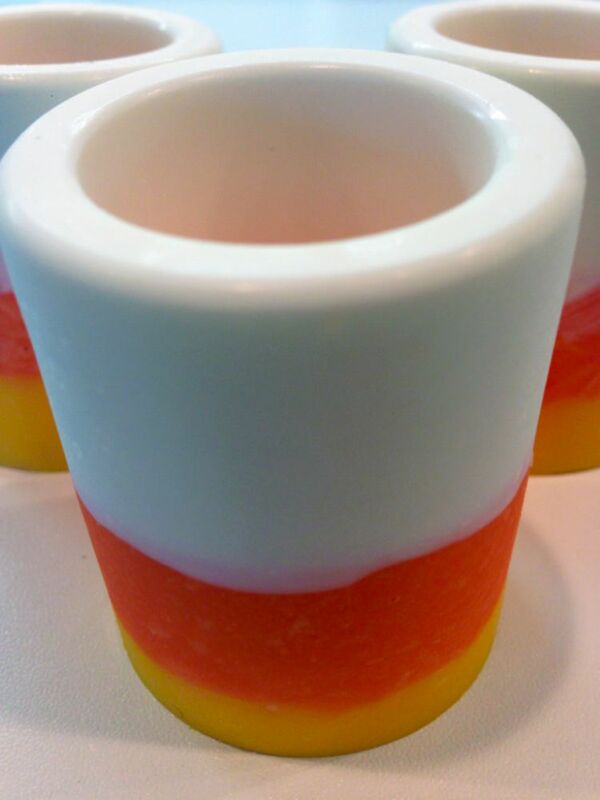 The candy corn shot glass will be layered as white, orange, and yellow. In small pan, combine candy corn and heavy whipping cream and heat on low. Constantly stir until candy corn has completely melted. Mixture will become bright orange. Remove from heat. Pour into a small bowl and place in refrigerator for 30 to 60 minutes. In small mixing bowl, add whipped topping. 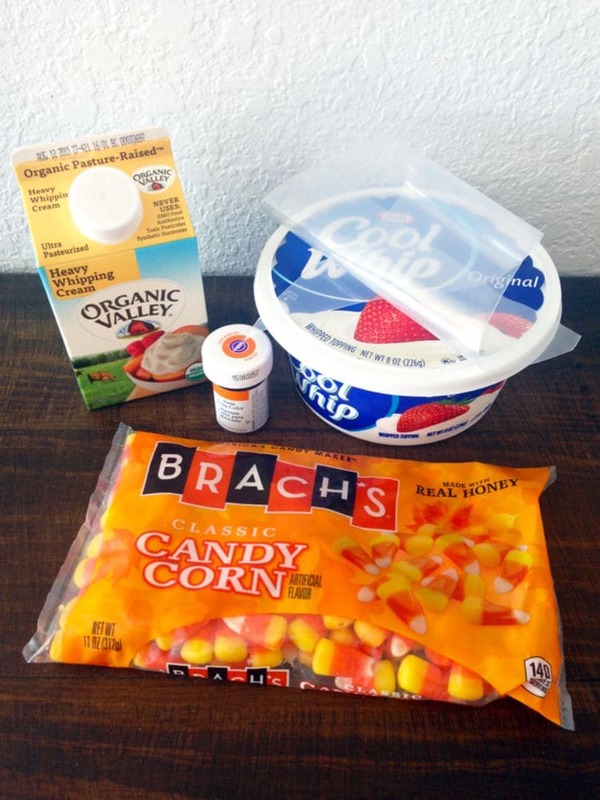 Remove candy corn melt from refrigerator and add 4 tbsp. to whipped topping. Mix with a fork. Dip a butter knife into orange food coloring and add to whipping. Stir. Continue to add orange food coloring until you have reached desired color. Fill a piping bag with whipping. Using scissors, cut a small hole at tip. Using a circular motion, fill each candy corn shot glass with whipping. Garnish with 1 candy corn on top of each shot glass. Serve immediately. If you enjoyed this post, make sure to check out some of my other fun posts! These are so cute! I love candy corn…one of my favorite Halloween treats. 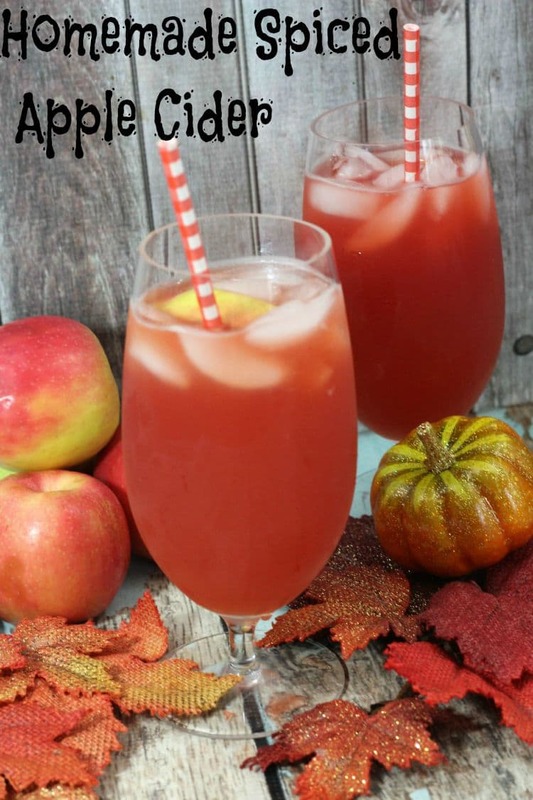 I’d love it if you would stop by and link up with us at our Best of the Weekend Link Party!